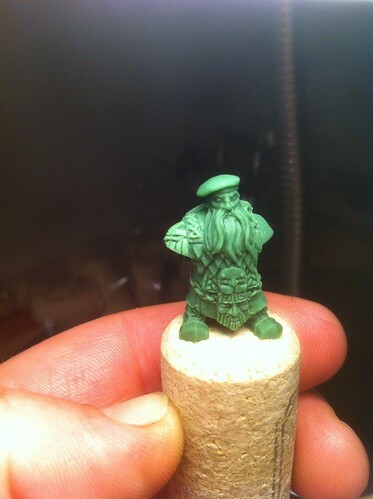 Hammer and Anvil Miniatures | Making mountains out of mole hills! 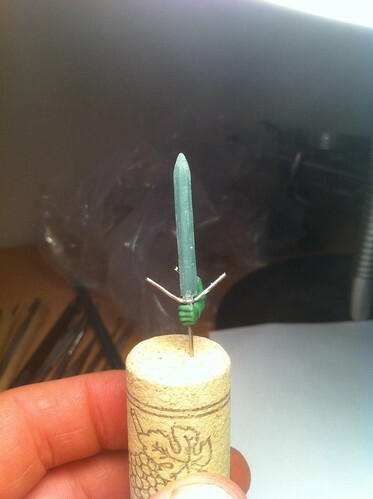 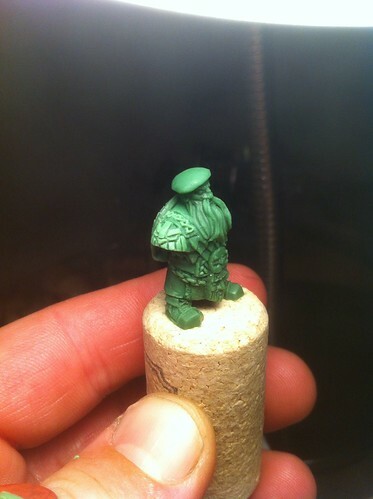 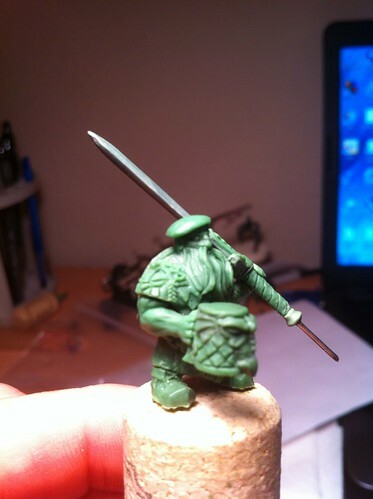 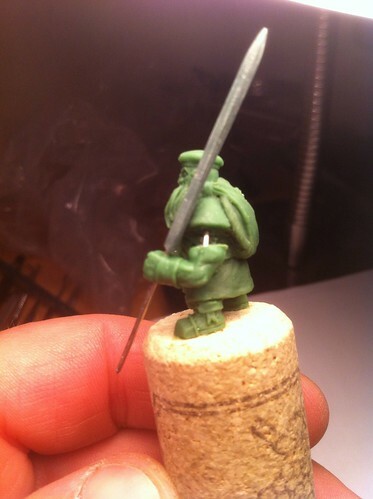 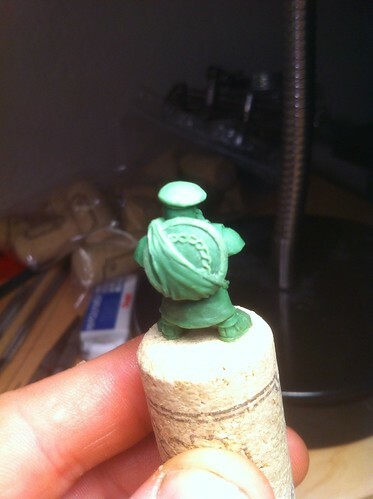 Here is H.A.A.M.s first mini getting the treatment! 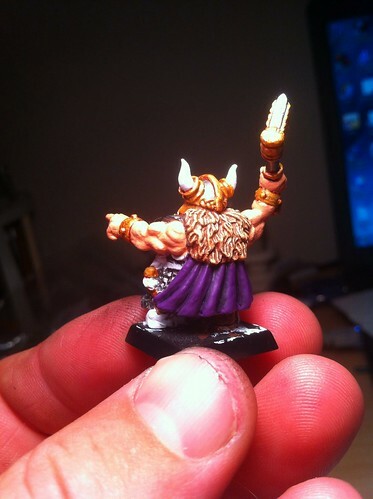 Oh and were on facebook now as well, so feel free to follow there! 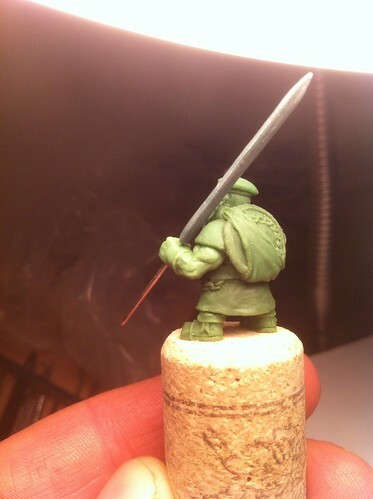 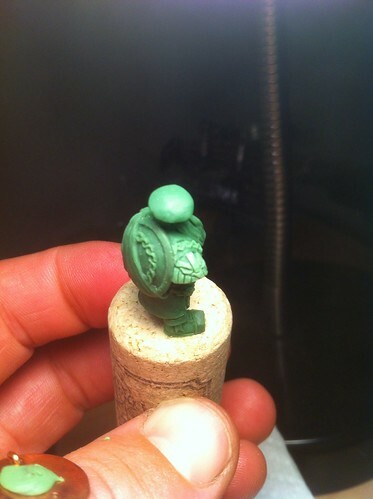 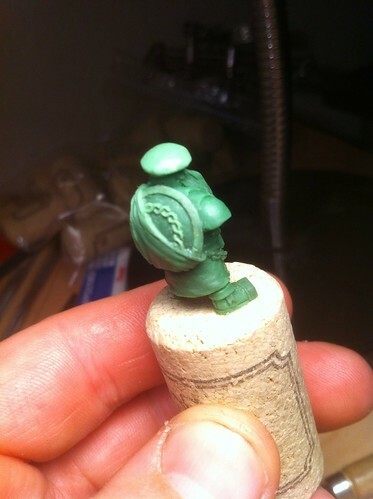 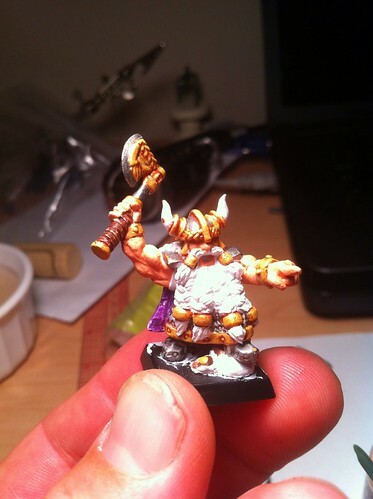 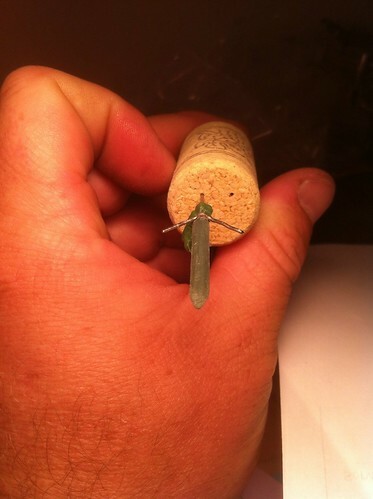 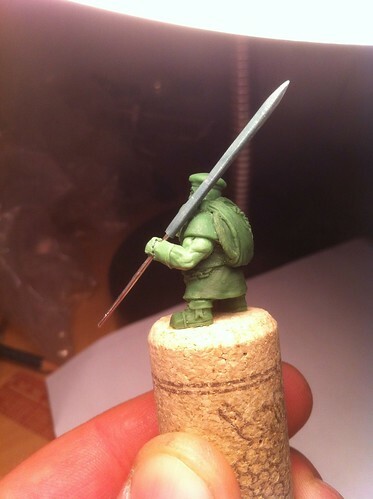 Hi All, ok so after some time away i am returning to work here at hammer and anvil, cuz after all if i don’t sculpt it, it wont get done!I have also launched my website for my small creations. 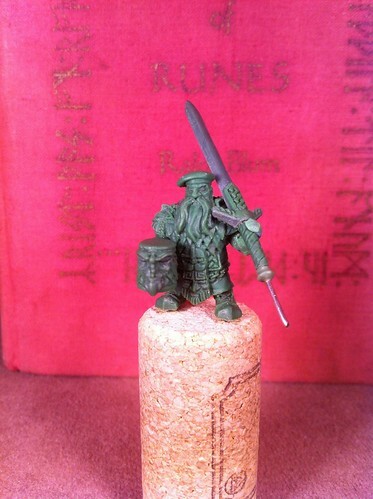 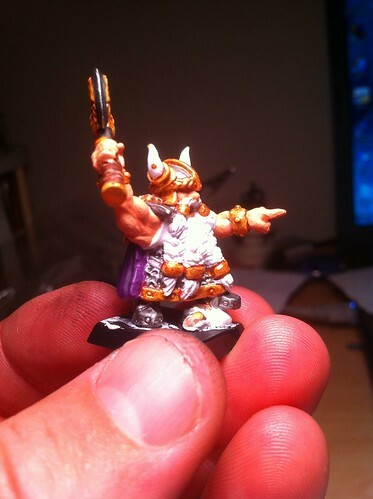 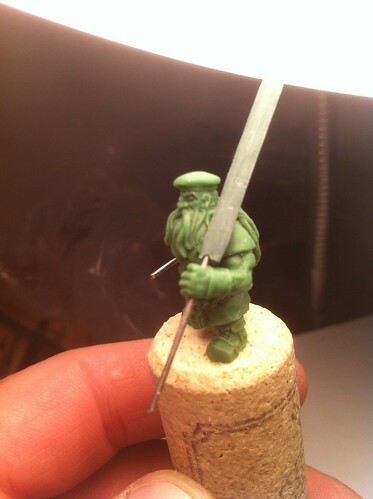 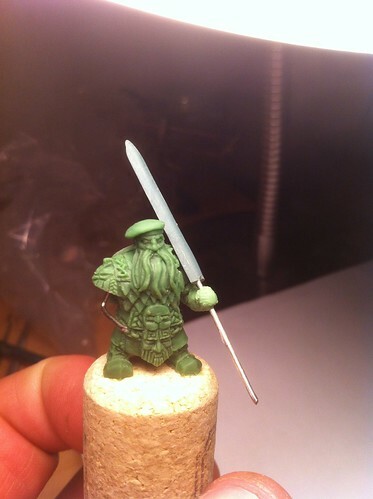 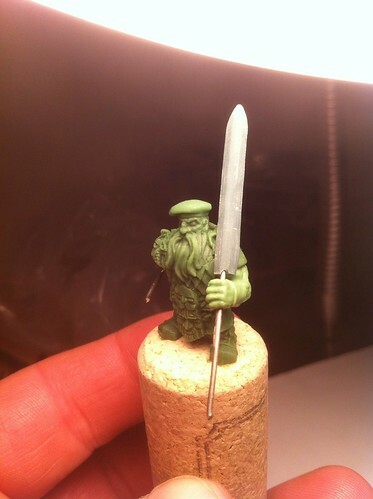 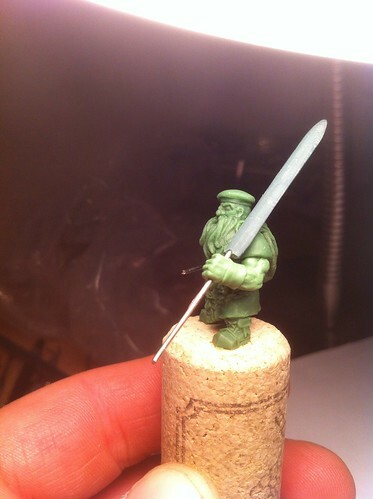 And you may ask what is a dwarf doing with a sword that size, and i offer, what isn’t he doing!